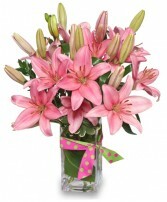 Order within 2 hours 23 minutes for Same Day Delivery! Let the inspiring views and hues of autumn bring you warm feelings of friends, family and fall festivities. 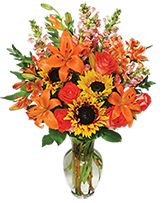 Send an awesome autumn arrangement to someone you know and love. 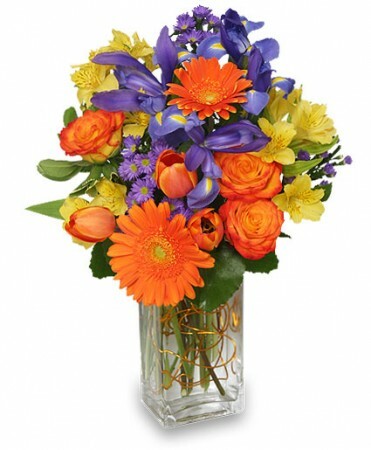 Call FLOWERTOPIA or order fall flowers online anytime! 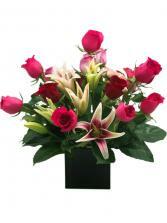 Enjoy sending this arrangement, is perfect for today, just because or any occasion.